How to recycle the Christmas tree? Now that the Christmas fun is done - what's the right way to throw out the Christmas tree? If you have a private garden bag or bin collection, check if they accept Christmas trees. Some Christmas tree farms accept trees purchased from anywhere, for free, to use for mulch or compost. 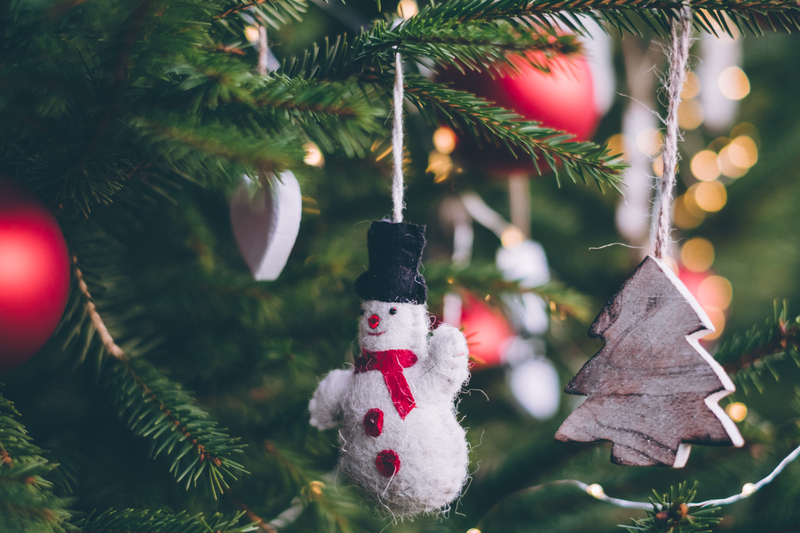 If you’re using a Christmas tree collection service, check that they collect from inside your property (not the kerbside) and if they will put the tree to good use, such as for mulch or compost. You can take Christmas trees to some transfer stations for a fee. Make sure you check opening hours. Spray paint or add fake snow to make it unique, colourful, and new. Decorate it with your family or donate it to schools, non-profits, anyone who might need a tree next Christmas.